Carter concentrates on office property leasing, tenant representation and office property investment sales. 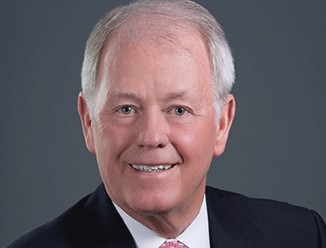 Affiliated with CBRE, Inc. since 1982, he has participated in over 625 real estate transactions comprising more than 7 million square feet with an aggregate sales and lease value in excess of $450 million. He completed 22 transactions in 2003. Carter provides expert market information and delivers solutions that best meet client objectives. His focus is on maximizing value for the client by minimizing occupancy costs for users and providing value added underwriting, due diligence and financial analysis for both investment and disposition service.